I gotta say, after hearing some of my mother’s horror stories, I bet she wishes she’d had one of these baby-friendly nursing necklaces from bfbeads. Designed to be durable and flexible, they’ll distract your little one with shine and sliding beads and keep them close. 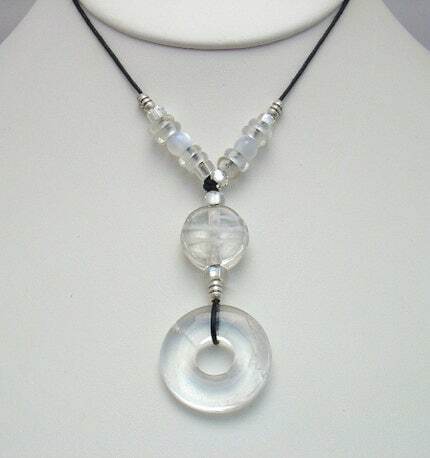 Plus, they’re made with wonderful materials, such as crystal quartz, that will make you look good too!